April 1984, April 1985. Nice, rare finds! 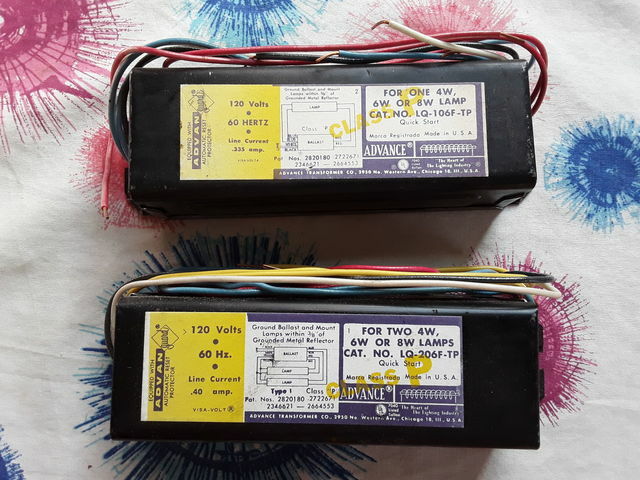 I recently purchased a pair of these on E Bay but have not yet fired them up. I want to build a "halfpiper" style light with them and 8 watt tubes.